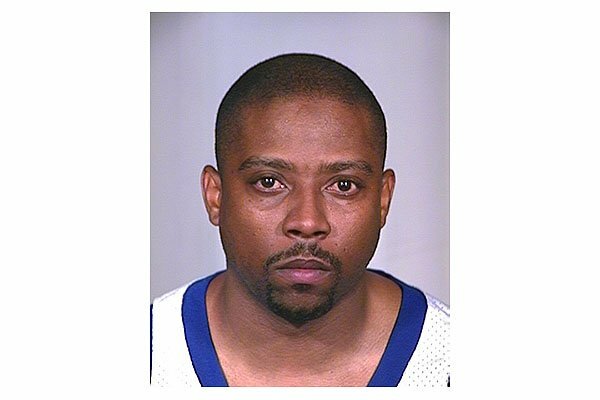 Rapper Nathaniel Hale (aka Nate Dogg) was arrested by Arizona police in April 2002 and hit with gun possession and marijuana charges. He pleaded guilty in May 2002 and was sentenced to probation, community service, and ordered to attend drug counseling sessions. Submitted by SpecialEd on Thu, 2011-06-02 23:40.